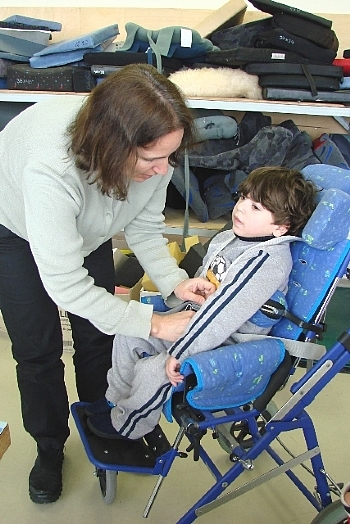 ALYN Hospital / ALYN Woldenberg Family Hospital is Israel's only pediatric and adolescent rehabilitation facility. ALYN treats children with a wide range of congenital and acquired conditions, including cerebral palsy, neuromuscular diseases, spinal cord injuries, brain injuries, burns, terror and motor vehicle accident victims. We are proud of our reputation at ALYN as a leading hospital worldwide in the field of Pediatric Rehabilitation. ALYN’s clinics operate as multidisciplinary clinics, specialty clinics or outpatient therapy treatments addressing needs of children with congenital or acquired conditions. 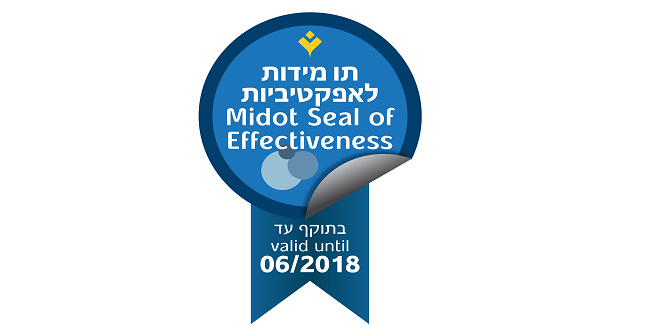 Israel’s leading department in the field of pediatric rehabilitation. The department includes the options of inpatient and day care treatment. 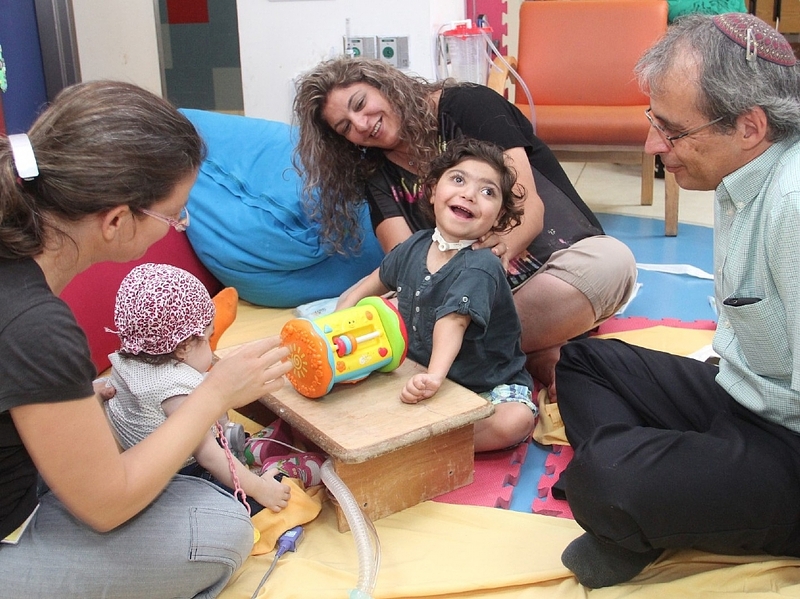 Israel’s only department dedicated to rehabilitation and discharge home of mechanically ventilated children. “Shachar” provides treatment for children, from 6 months of age, in order to improve their chances of integration into the community. ALYN’s staff is comprised of various medical and health professions separated into professional departments. Department directors are responsible for the professional aspects of their field and staff education. The Dyna and Fala Weinstock Therapeutic Sports Center caters to children, teens and young adults interested in improving their physical and cognitive abilities through sports. 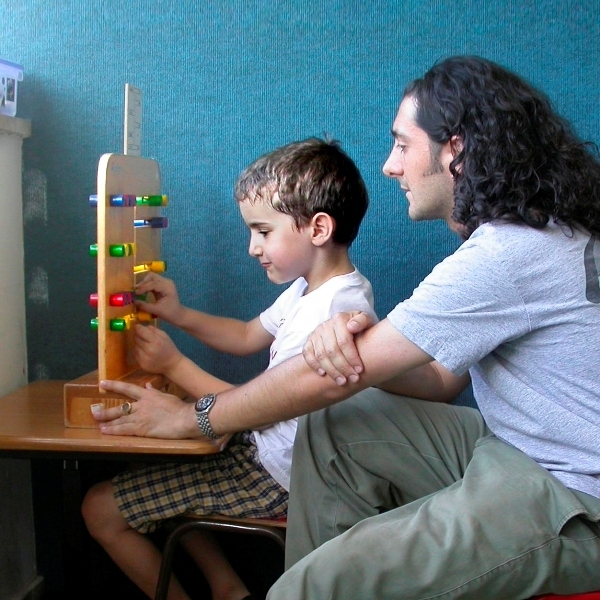 The center provides diagnosis and treatment of children with developmental, behavioral and learning difficulties. Specially trained occupational therapists provide parents and professionals with up to date information about rehabilitation equipment.